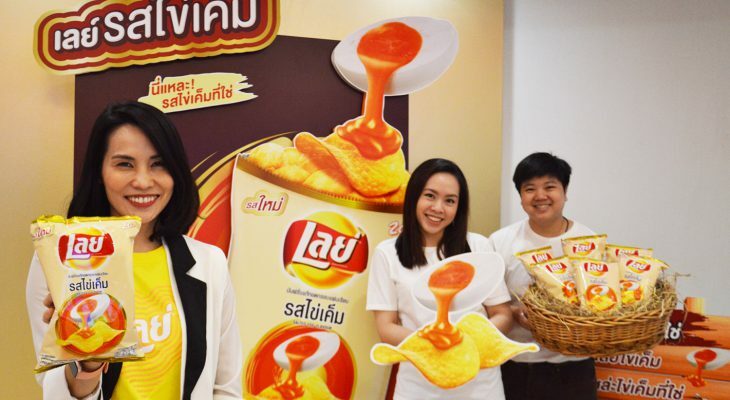 In addition, the brand is now introducing the long-awaited flavor “Lay’s Salted Egg”to Thais to capitalize the popularity of salted egg recipes. 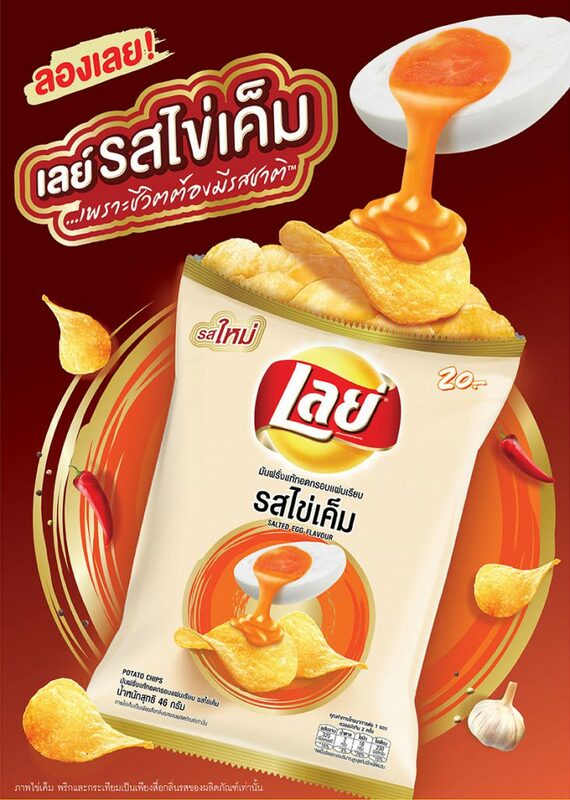 The new product has been exclusively developed and made for the Thai palate, offering flat cut chips with delicious and flavorful taste of salted egg and adding a little bit spiciness to get rid of the greasy taste. It comes with two pack sizes; 46 grams at 20 Baht and 70 grams at 30 Baht. “Firstly launched at 7-Eleven convenient stores since mid-February, the product has received tremendous positive feedback from the consumers and is literally swept off the shelves. We are now increasing distribution of the products, ensuring they are available to customers in other channels like retail-wholesale stores, supermarkets and department stores nationwide soon,” added Khanitha. Get updates about Lay’s on LaysThailand Facebook and the LaysThailand official account on LINE application.